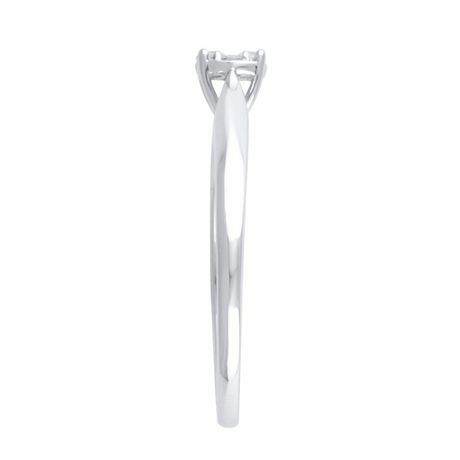 Infini® Oval gives solitaire look to fashion ring. 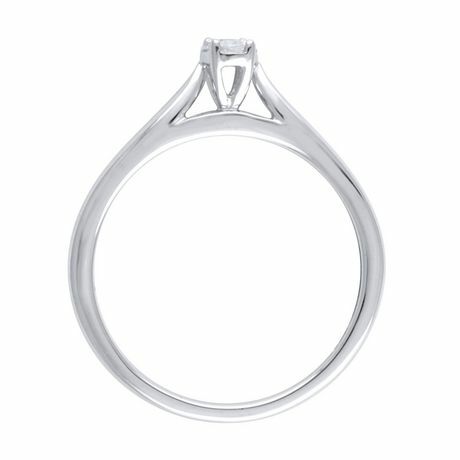 It is radiant with 0.09ct t.w. 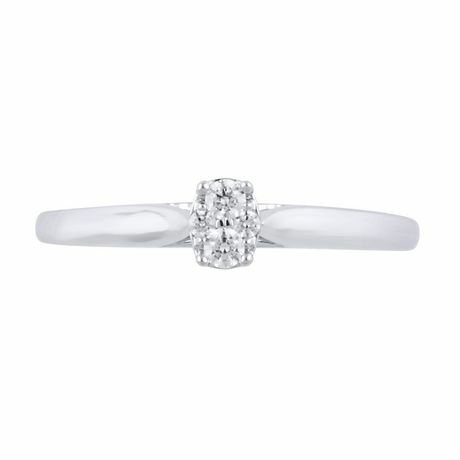 of diamonds & crafted in 10k white gold. 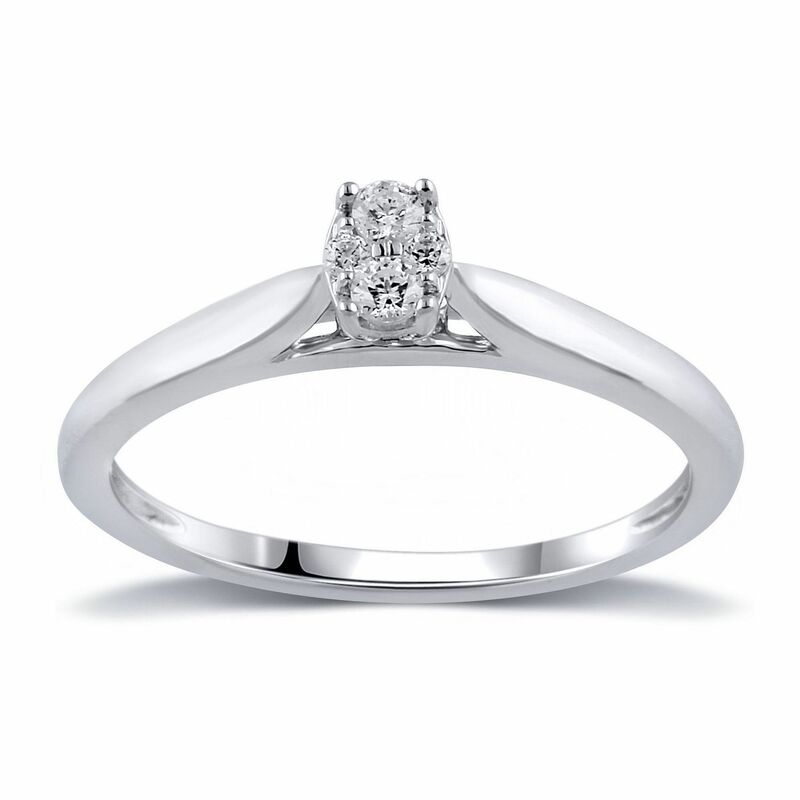 This ring is with adoarble Infini® oval at center which gives oval shaped solitaire diamond look. It is radiant with 0.09ct t.w. of diamonds & crafted in 10k white gold.